Showing 1-10 of 188 items. NHB author Lucy Kirkwood's new Channel 4 series Chimerica - adapted from her multi-award-winning play of the same name - started last night (Wednesday 17 April) to a warm critical reception. A globe-trotting thriller, Chimerica follows the fortunes of photojournalist Lee Berger. Reeling from a professional and personal crisis, Lee sets out in search of Tank Man, the famous Tiananmen Square protestor - a photo of whom marked the beginning of Lee's career. In their five-star review, the Guardian praised Chimerica as 'a strikingly intelligent drama, capturing big ideas without sacrificing story or character, and making the personal political and back again'. The Telegraph described the series as 'a bold geopolitical thriller with brains', while the i newspaper called it 'an atmospheric adaptation of a thought-provoking play, with Kirkwood giving viewers a great deal to chew on'. 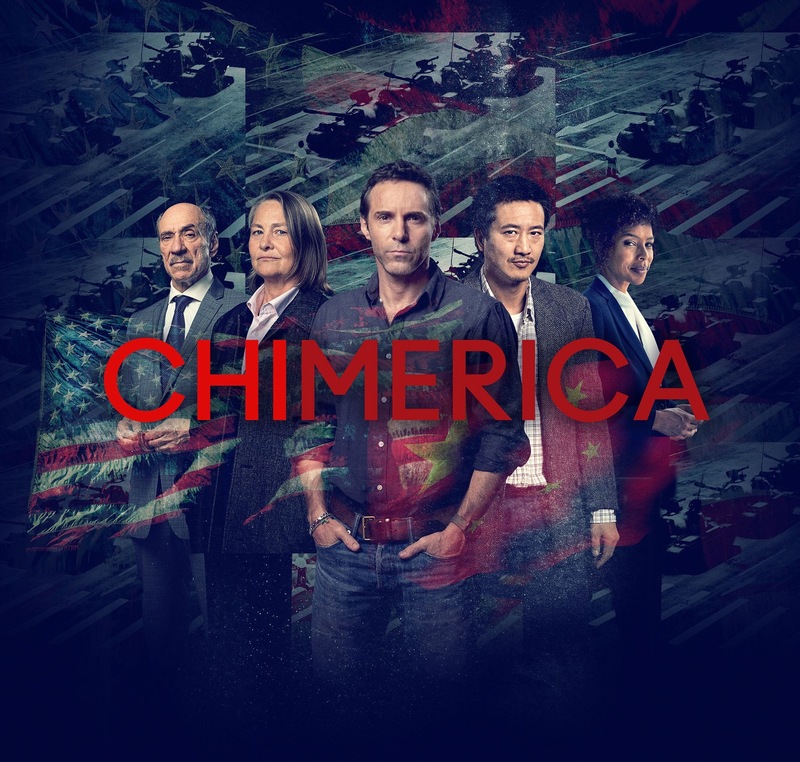 Chimerica was first seen at the Almeida Theatre, London, in August 2018, before transferring to the West End. 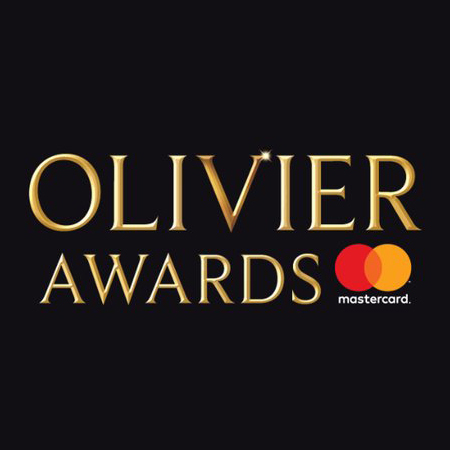 It won numerous prizes including Best New Play at the Olivier, Evening Standard and Critics' Circle Awards, as well as the Susan Smith Blackburn Prize. Chimerica continues on Wednesdays at 9pm on Channel 4, and is also available to watch in full online on All4. We're incredibly proud to share that Nick Hern Books has been shortlisted for Specialist Consumer Publisher of the Year at the IPG Independent Publishing Awards! 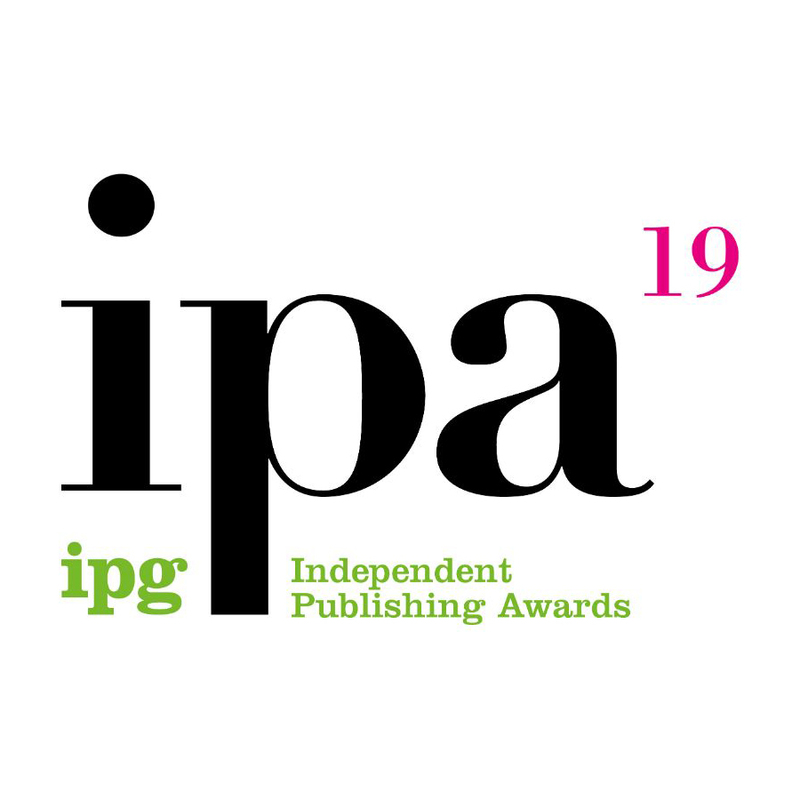 The winners of the IPG 2019 Independent Publishing Awards will be announced on 2 May. For more information, including the full shortlists, visit the IPG's website. We're excited to introduce Multiplay Drama - an exciting new series of large-cast plays, specifically written to be performed by and appeal to older teenagers and young adults. 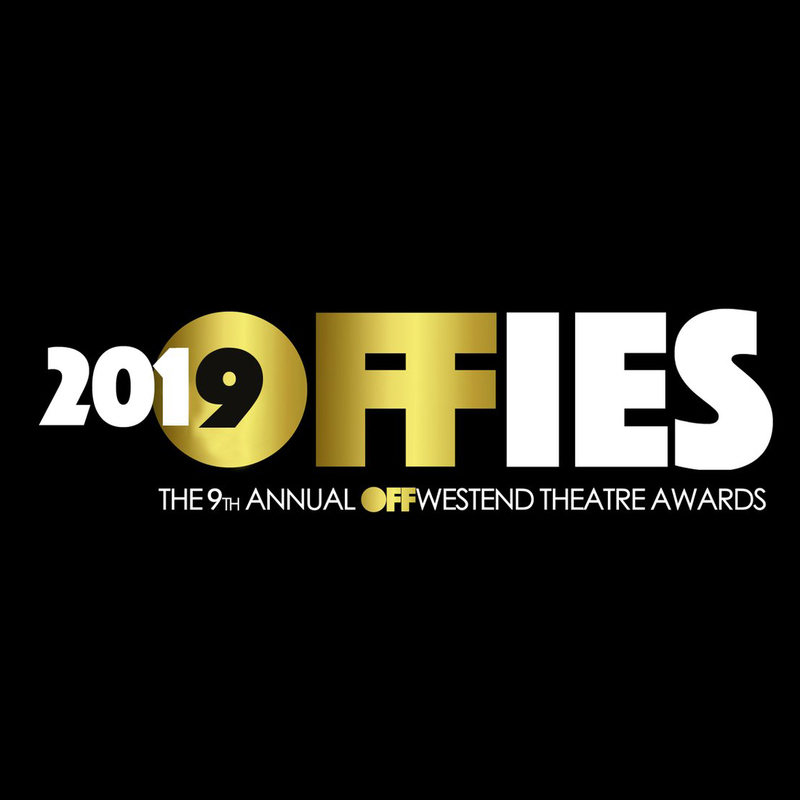 Commissioned by some of the UK’s leading youth theatres and drama schools, and written by a mix of established writers and distinctive new voices, these plays have been selected not just for their quality, but also for the wealth and number of roles they offer to younger actors, as well as their bold, ambitious storytelling. Ideal for youth- and student-theatre groups, secondary schools, sixth-form colleges, drama schools and amateur theatre companies, Multiplay Drama is perfect for anyone looking for big new plays for great big casts. All ten of the brilliant Multiplay Drama plays are now available to read and perform! Head to the Multiplay Drama website to find out more and download an extract of the first 20% of each play, completely for free. Win a signed copy of Company plus the CD! We're so proud to publish Company: The Complete Revised Book and Lyrics – and to celebrate, we've teamed up with Elliott & Harper Productions, producers of the West End revival of Company, to bring you an amazing prize! 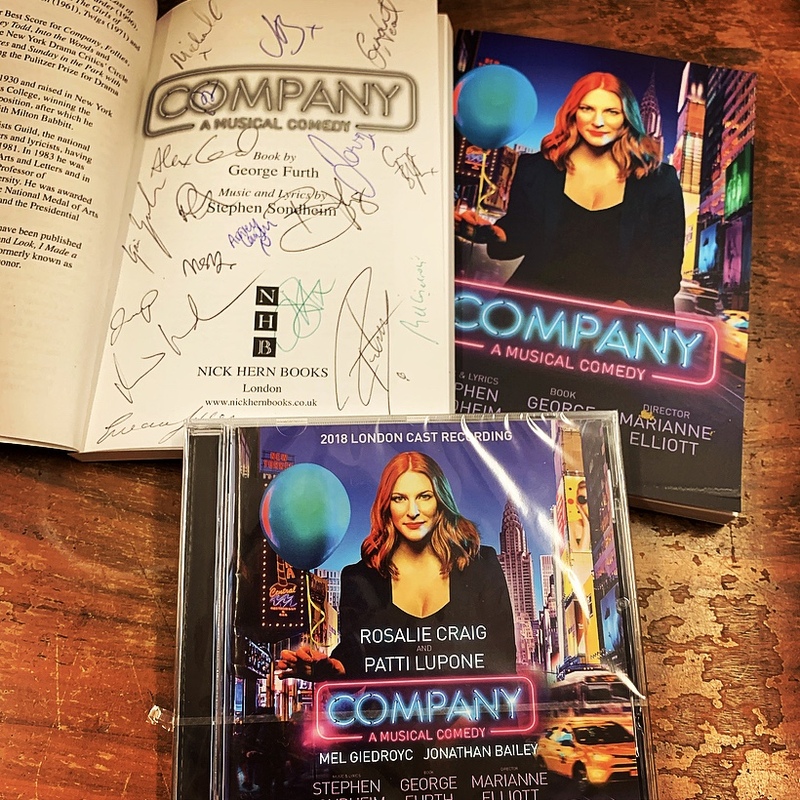 One lucky winner will receive a copy of Company: The Complete Revised Book and Lyrics, signed by the West End cast, plus a copy of the new cast recording. Entries are now open via our Twitter and Facebook pages, and close on Saturday 30 March. Good luck! 1. ‘The promoter’ is Nick Hern Books. 2. Employees of the promoter, Elliott & Harper Productions, or their family members or anyone else connected in any way with the prize draw or helping to set up the prize draw shall not be permitted to enter the prize draw. 4. Route to entry for the prize draw is via Twitter or Facebook. On Twitter, entrants must retweet https://twitter.com/NickHernBooks/status/1109077530798157829 and follow @nickhernbooks. Pre-existing followers are also eligible. On Facebook, must like this post: https://www.facebook.com/NickHernBooks/photos/a.269488229753966/2242150249154411/. 5. The closing date for entries is Saturday 30 March 2019 at 11:59pm GMT. After this date no further entries to the prize draw will be accepted. 7. A winner will be drawn at random from all eligible entries. 8. The prize the winner will receive is as follows: 1 x signed copy of Company: The Complete Book and Lyrics and 1 x Company (2018 Cast Recording) CD. 9. No cash alternative to the prizes will be offered. The prizes are not transferable. 10. The winner will be notified by social media within 72 hours of the closing date, and asked to provide their postal address for dispatch of the prize. If the winner does not claim the prize within 7 days of notification, the promoter reserves the right to draw a replacement winner. 11. The promoter’s decision in respect of all matters to do with the prize draw will be final and no correspondence will be entered into. 12. The winner agrees to the use of his/her name and/or image in any publicity material. Any personal data relating to the winner or any other entrants will be used solely in accordance with current UK data protection legislation and will not be disclosed to a third party without the entrant’s prior consent. You will not be signed up to a mailing list. 13. The winner’s name will be available 28 days after closing date by emailing info@nickhernbooks.co.uk. 14. Entry into the prize draw will be deemed as acceptance of these terms and conditions. 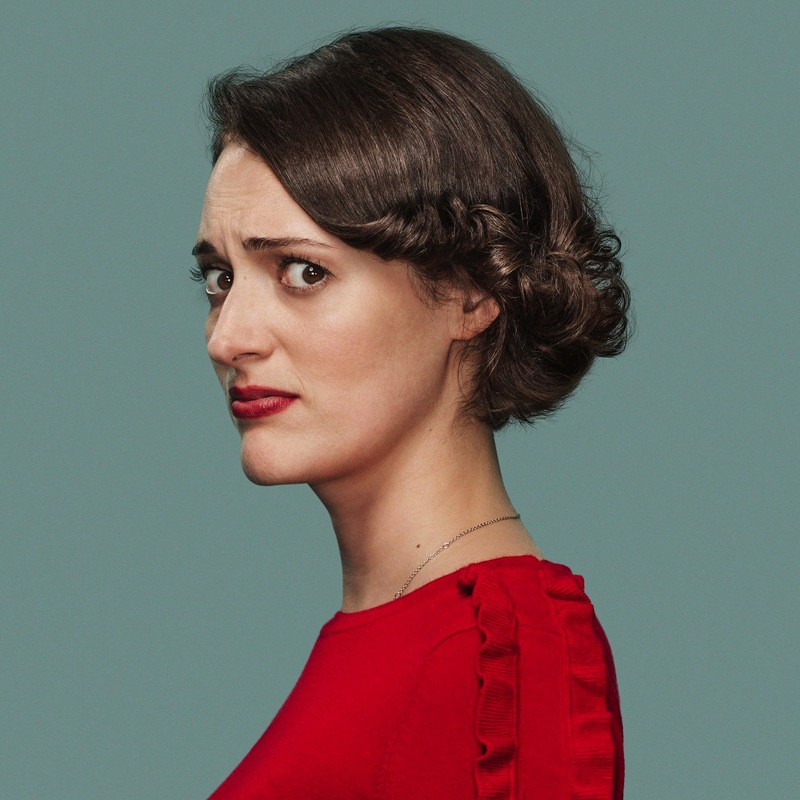 Fleabag – the hit comedy written and performed by NHB author Phoebe Waller-Bridge, based on her acclaimed play of the same name – has begun its second series. The first series of Fleabag was broadcast in 2016 and was a huge international success, picking up numerous prizes including Writers' Guild and Royal Television Society Awards. Phoebe also won the BAFTA Television Award for Best Female Performance in a Comedy Programme. The original play of Fleabag was first seen at the Edinburgh Fringe in 2013 – where it won a Fringe First Award – before runs at Soho Theatre, London, and an international tour. Phoebe is about to revive the play for a limited run at SoHo Playhouse, New York, which starts on 7 March. Series 2 of Fleabag will air weekly on Monday nights at 10.35pm on BBC One, and will also be available on BBC iPlayer. Watch episode 1 here. 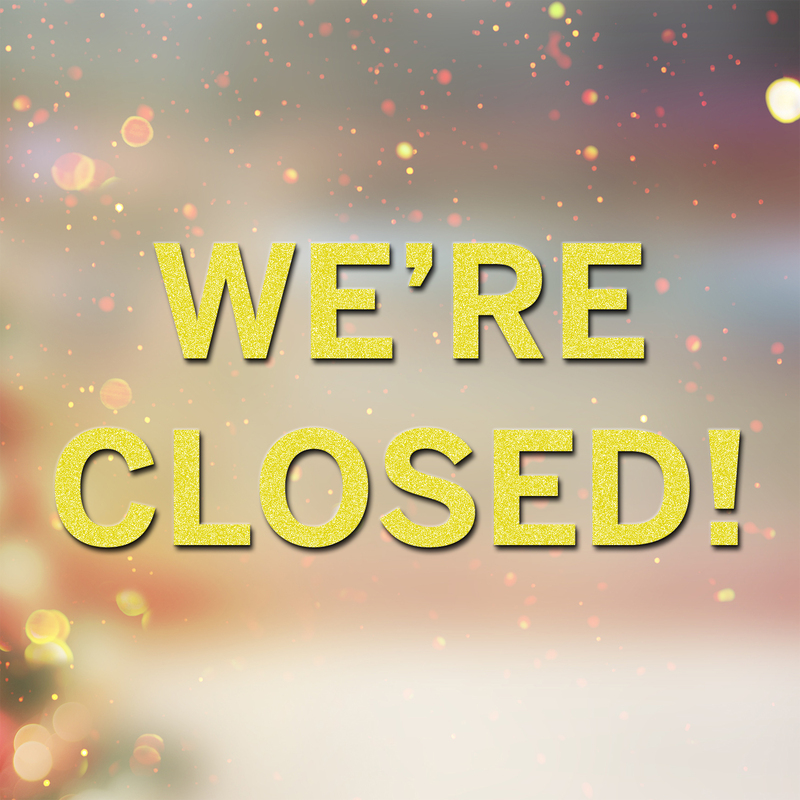 The Nick Hern Books office is now closed for the festive break, and will re-open on Wednesday 2 January. Website order processing will resume on Monday 7 January. Merry Christmas and a Happy New Year for all of us at Nick Hern Books! 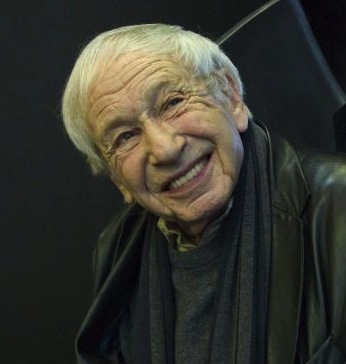 We're sorry to hear of the death of stage designer and NHB author Ralph Koltai, who has passed away at the age of 94. Ralph's book Ralph Koltai: Designer for the Stage, published in 2004 to mark his 80th birthday, is a stunning full-colour record of his work over half a century, featuring models and production shots of over 30 of Koltai's shows interlaced with essays by and interviews with Koltai, his collaborators and fellow designers. RIP.